Always on the lookout for new talent, Net-à-Porter has renewed its digital wardrobe by drawing on talent from South America and particularly Colombia, a fertile ground in terms of style, combining natural resources and craftsmanship techniques. 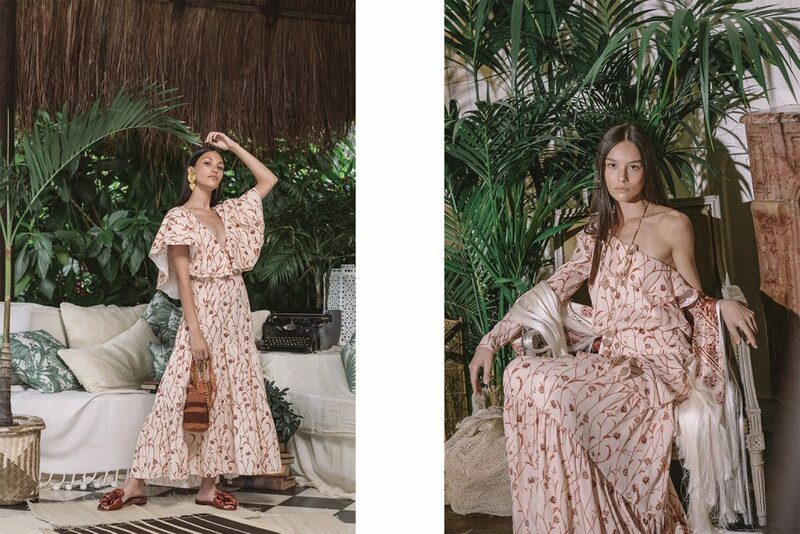 Shimmering exotic prints, extraordinary asymmetries and vibrant colours: Johanna Ortiz revisits Colombia’s sartorial heritage in an incredibly joyful and grandiloquent fashion. Having made a name for herself with her famous ruffle tops and creative off-the-shoulder looks, the designer also strives to work in close collaboration with her country’s indigenous communities, as well as with women, whose know-how she celebrates through these pieces with an haute couture feel. 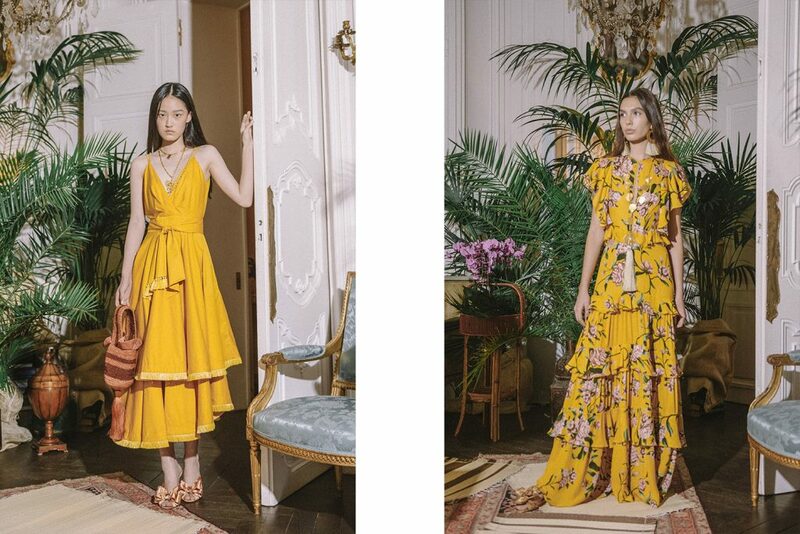 Johanna Ortiz is sold all over the world, and recently launched a “Bridal” collection, a “Cartagena Nights” capsule collection for the festive season, and shoes designed in collaboration with Tabitha Simmons. When you think of Colombia, you also think of sunny beaches and luxuriant seashores. These dream landscapes have inspired one of its natives, Silvia de Brigard, who – after studying at the prestigious Istituto Marangoni in Paris – launched a highly desirable swimwear brand in her home country. From the timeless one-piece with tropical motifs to revisited retro bikinis, the designer’s collections are inspired by the surrounding fauna and flora while adopting sophisticated contemporary lines. The pants have a minimal high waist, the bikinis feature bows at the centre, and the one-piece styles sometimes even sport boat necks. You’ll be tempted to live in your swimsuit.